Are you thinking about getting ready to sell your inn? 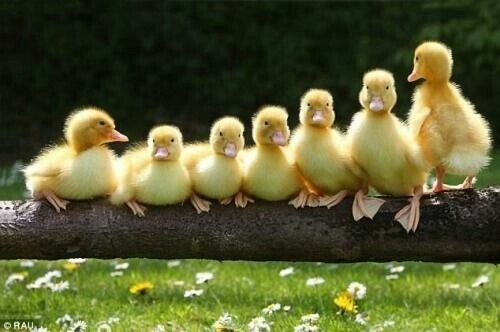 It is important that you get all your ducks in a row. (Definition: to be prepared and organized). When? NOW…Following is some advice on how to avoid roadblocks so your ducks can move swimmingly through to closing day. To start, here are some important questions to ask yourself. Does your business have clean, complete, accurate financial records? You have invested a lot time working “on” your business. Hopefully your records are clean, honest and true. How you present your records sends a strong signal to prospective buyers. You want that signal to result in trust. Without trust, the smart, well informed buyer will most likely walk away. FACT: The bank will require three years of federal business tax returns and three years profit and loss statements as well as balance sheets. Does your business have policies, procedures, systems that will make a new owner’s transition easy? If you are working with a good property management system this will be invaluable to a new owner. A robust system that can produce detailed reports. Number of nights sold, occupancy, gift certificate history and much more. Information that you track regularly, right? The B&B Team provides a helpful “seller’s information checklist” for our seller/clients. The more detailed and organized your records are, the easier for you to complete this list. TRUE STORY: During buyer’s due diligence and transition training, sellers provided them with a tangled web of passwords, most of which turned out to be inaccurate. Talk about a roadblock! Investing wisely in your business throughout your Innkeeping tenure is hugely important. Your investment includes both time as well as capital. If spent wisely, ALL your records will reflect this. “The more you invest, the greater your return will be.” and…”The better the value, the better the price.” Steve McKee, ‘Power Branding’. The B&B Team provides our seller clients with an unvarnished, credible valuation of your inn. Over-priced inns sit forever. Under-priced inns leave money on the table. Well-priced inns offer value to both sellers and buyers. Both parties win. Start getting those ducks in a row. 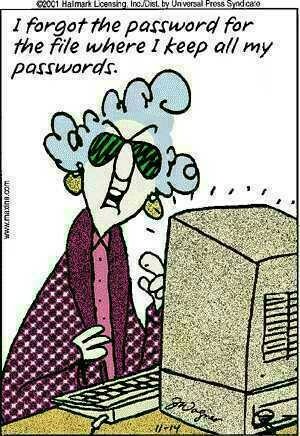 The B&B Team can help. This entry was posted on Thursday, September 29th, 2016 at 2:37 pm	and is filed under Innkeeping Business. You can follow any responses to this entry through the RSS 2.0 feed. Both comments and pings are currently closed. hello, we are looking to sell our bnb. do you offer international properties? ours is in italy, tuscany. very well managed, very well known, lots of accolades. Sorry, we don’t work overseas . Good luck! Thanks and appreciate you reaching out. Doesn’t sound like your business fits our model….good luck.